The Breeder Farm Management Trainee will work as part of the team ensuring the company’s animal husbandry practices are followed as well as promote safe work practices of staff. Responsibilities of a Breeder Farm Management Trainee will include managing flocks of broiler breeders in rearing and laying barns by tracking feed and water consumption, body weights, lighting programs, egg production, barn and egg storage temperatures, litter and nest conditions, bird health and selection and culling of birds; updating and monitoring production charts and graphs; and ensuring breeder operations are operating in compliance with CHEQ program. The Breeder Farm Management Trainee will also assist with performing basic maintenance of equipment inside and outside of the barns; cleaning and disinfection of barns between flocks and set up of barns for new flocks. The work schedule for this position is Monday to Friday with 40 hours a week. The individual must be able to work some holidays, weekends and be available to answer on-call alarms. B. Sc. In Agriculture, Environmental Science, Biology, Natural Resources or other life sciences degree preferred. Interest and ability to work with live poultry. Experience working with livestock an asset. Experience in managing people or leadership role. Basic computer skills required – excel, word, industry specific programs. Aptitude for trouble shooting basic maintenance issues. The Barn Operator/Farm Labourer will work as part of the team ensuring the company’s animal husbandry practices are followed. Responsibilities of a Barn Operator includes feeding and watering hens and roosters; monitoring and regulating ventilation and temperature; ensuring water quality and supply; monitoring feed levels and handling live or deceased birds, collecting and weighing birds. He/she will maintain accurate daily records of feed and water consumption, mortality rates and other relevant information as well as ensuring clean and well maintained buildings, equipment, and grounds. The Barn Operator/Farm Labourer will lead the barn set up and preparation for new flocks. The individual in this position will also help with transfer of birds from grow to lay barns. The work schedule for this position is a rotation that includes weekends, averaging 40 hours per week. The individual must be able to work flexible hours including some holidays and be available to answer on-call alarms. The Flock Caretaker will work as part of the team ensuring the company’s animal husbandry practices are followed. Responsibilities of a flock caretaker include gathering eggs, feeding and watering hens and roosters; monitoring and regulating ventilation and temperature; ensuring water quality and supply; monitoring feed levels and handling live or deceased birds. Weighing birds on a weekly basis (weight ranges between 4lbs – 14lbs). 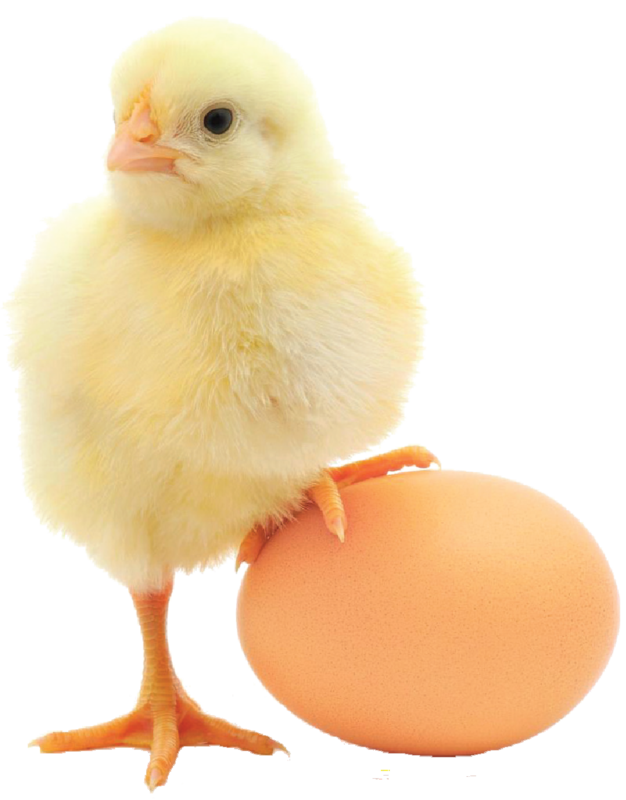 He/she will maintain accurate daily records of egg production, feed and water consumption, mortality rates and other relevant information as well as ensuring clean and well maintained buildings equipment, and grounds. This position will include working on weekends and holidays. General maintenance duties would include repairs to feeder and water lines and replace lights and fan motors as well as sweeping floors; keeping all areas neat and tidy. The Flock Caretaker may also assist with cleaning, washing and sanitizing the barns and equipment when they are empty. Other farm tasks shall be assigned as required. The Egg Collector/Flock Caretaker employee is responsible to gather eggs on a regular basis; this will include weekends and holidays. The Egg Collector/Flock Caretaker will work as part of the team ensuring the company’s animal husbandry practices are followed. Responsibilities of a flock caretaker include gathering eggs, feeding and watering chicks, pullets or hens and roosters; monitoring and regulating ventilation and temperature; ensuring water quality and supply; monitoring feed levels and handling live or deceased birds. He/she will maintain accurate daily records of egg production, feed and water consumption, mortality rates and other relevant information as well as ensuring clean and well maintained buildings equipment, and grounds. The Egg Collector/Flock Caretaker will also assist with cleaning, washing and sanitizing the barns and equipment when they are empty. He/she will lead the barn set up for brooding or egg production. The individual must be able to work flexible hours including some holidays and weekends. Ability to work independently with minimal supervision. .